It seems the Reds still remember Ibby Jaaber's magnificent performance against them 2 years ago while wearing the jersey of Egaleo. In that game Ibby had 40 points, 13/14 1p, 9/14 2p, 3/7 3p, 4 rebs, 8 assists and one steal. The combo guard is projected being coach Yannakis' 1st choice for the perimeter, while his buyout clause is not considered to be a problem. 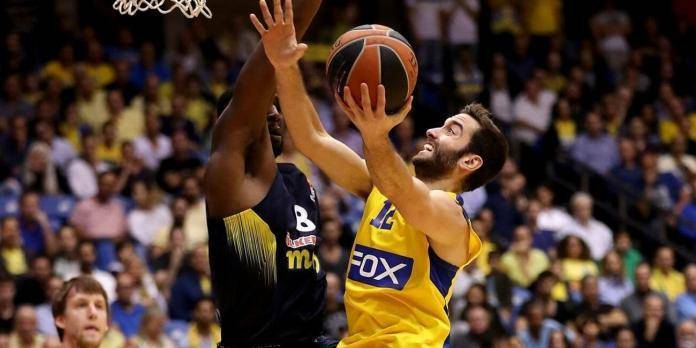 Maccabi Tel Aviv has reportedly also shown interest in signing the american player.